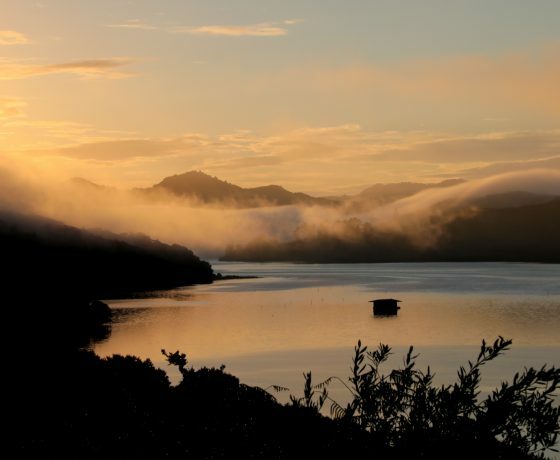 From the Brynderwyns in the south to Hokianga in the North this region offers so many things to do for the visitor. The Kauri Coast is home to the world’s oldest and largest ancient Kauri trees, New Zealand’s longest beach stretching some 112 Kms, New Zealand’s largest harbour the ‘Kaipara’ and to the north is the’Hokianga’, harbour fringed on one side with the seaside villages of Omapere and Opononi and the giant sand dunes on the other. Heading North from Auckland it is recommended to take the turn off at the Brynderwynns and follow the ‘Northlands Twin Coast Highway’ in a clockwise direction, a circular tourist route around Northland that enables you to experience the Kauri Coast on the West Coast and the Bay of Islands & Whangarei on the East Coast. These two coastlines collide at the spiritual Cape Reinga in the North where the Pacific Ocean and the Tasman Sea meet. 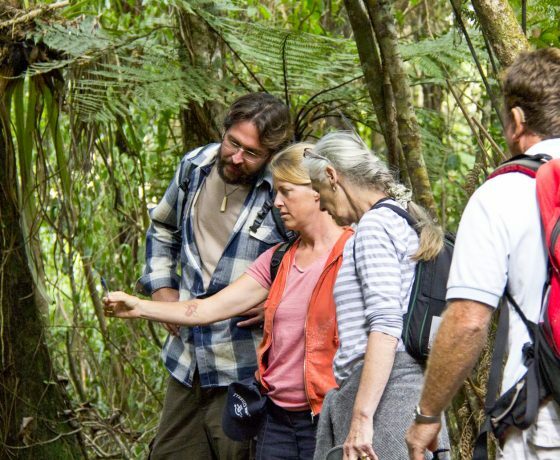 The first place to stop and an absolute ‘Must Do’ is the Kauri Museum at Matakohe, here you will enjoy outstanding displays, exhibits, early photo’s and some fascinating stories of the pioneering days, what better way to familiarise yourself with the Kauri Coast and history from a bygone era before continuing your journey further north. 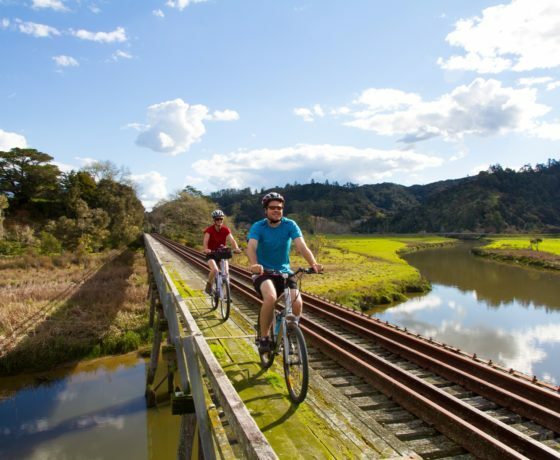 Dargaville sits on the banks of the mighty Northern Wairoa River, the largest town on the Kauri Coast, and also world famous for being New Zealand’s Kumara Capital which is a common vegetable and to be found in many of the local restaurants. 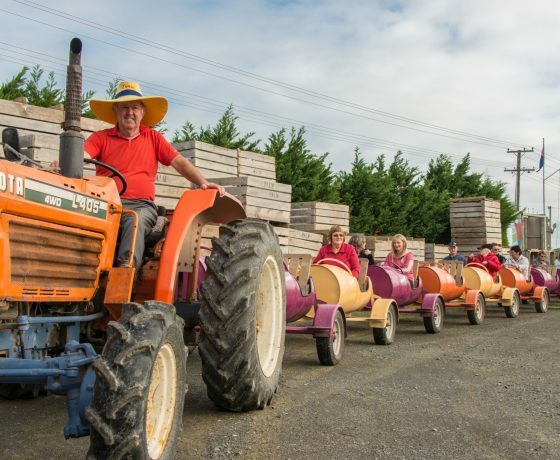 ‘Ernie’ who operates the Kumara Box provides family entertainment as he shows you around his Kumara farm. 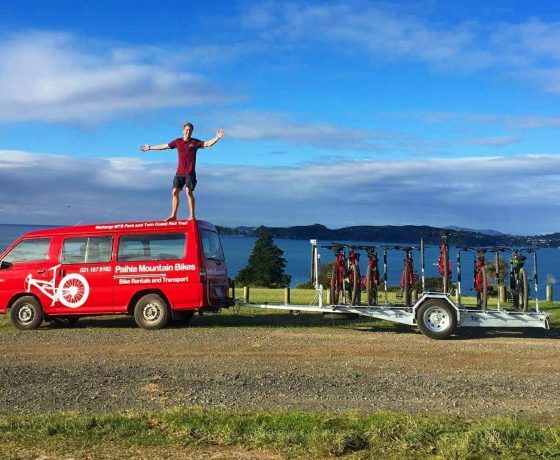 Pouto lies at the entrance of the Kaipara harbour, 70 km from Dargaville. here local celebrity ‘Jock’ will take you on his 6 wheel vehicle along the beach to the historical Pouto Lighthouse with panoramic vistas over the sand dunes and harbour. 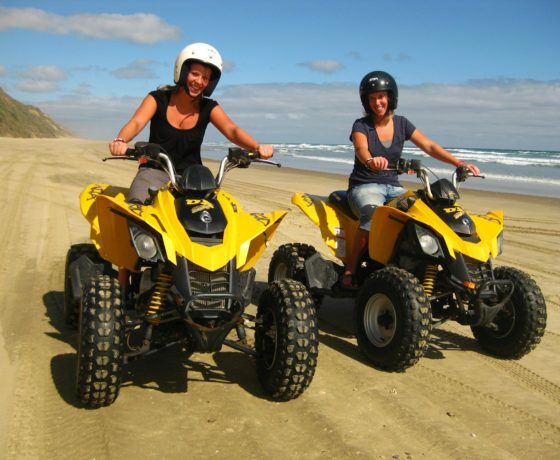 14 kms north of Dargaville is Baylys beach, a quiet seaside village with holiday homes and a campground who provide Horse Treks or the option to hire a Quad Bike and explore ‘Ripiro Beach’. 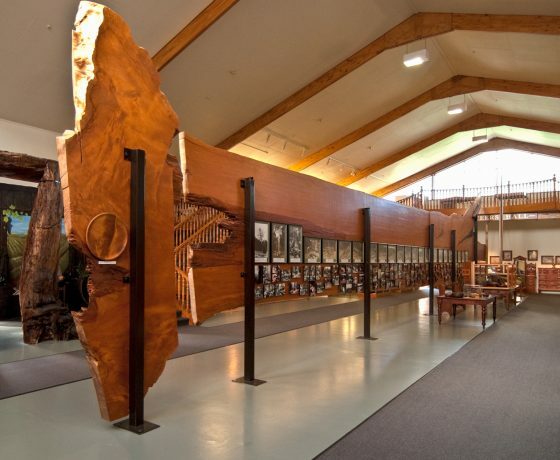 Nestled in the picturesque west coast village of Matakohe, the Kauri Museum is one of New Zealand’s most amazing theme museums. 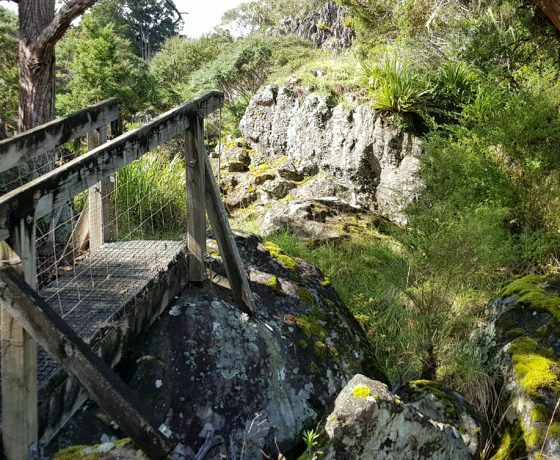 Ernie’s live Kumara show just 10 minutes drive from Dargaville. Headed by Warren Suckling known locally as ‘Ernie the kumara king'. 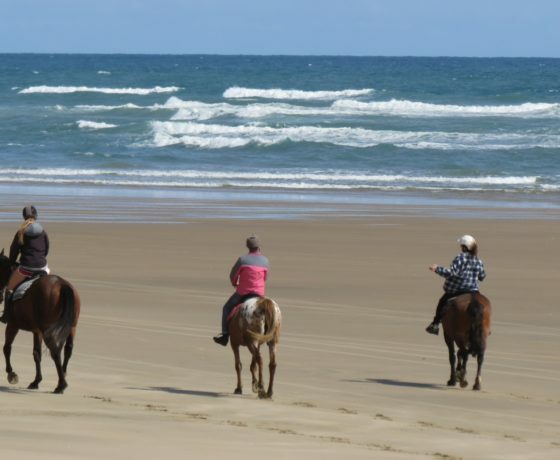 The Baylys Beach horse riding treks cater for both experienced and inexperienced providing riders.with horse treks of 1, 2 or 3 hours.